We are pleased to announce that Monteloeder has been nominated as Finalist in the “Editor’s Award for Innovation” for the Nutraingredients Awards in Vitafoods Europe, held in Geneva on May 15-17. 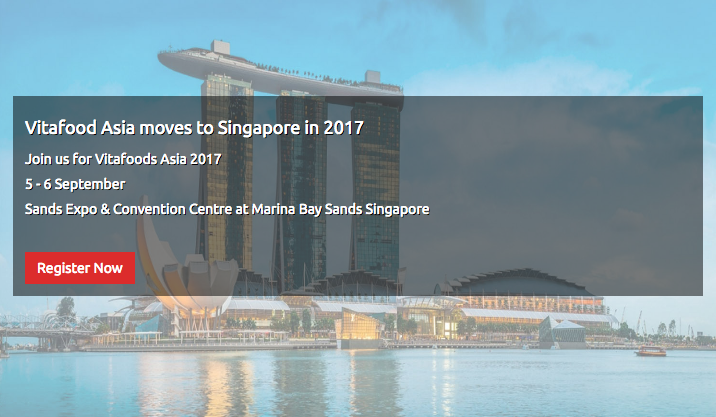 Over 20,000 attendees are expected to visit the meeting, making it one of the largest in Europe. 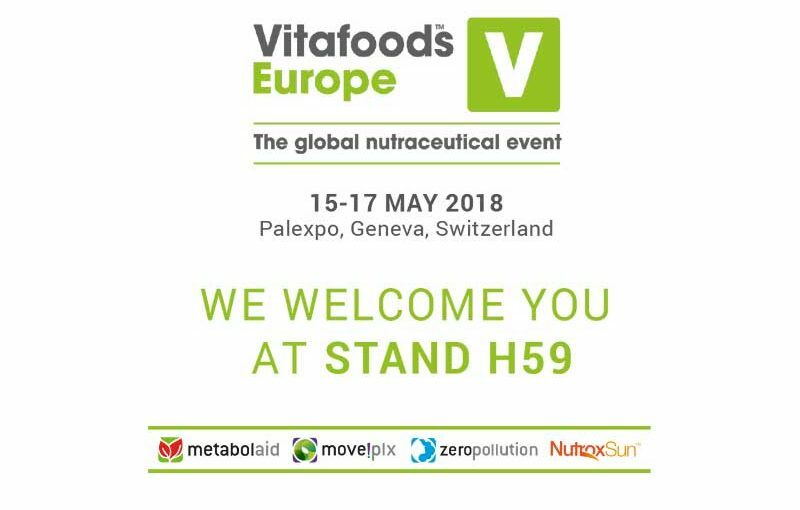 Besides exhibiting, we will provide a presentation for the award entitled: “Digital Nutraceutics, the Paradigm Shift: Metabolaid; a Case Study.” Here, we will explain Monteloeder’s digitalization approach in the nutraceutical sector. 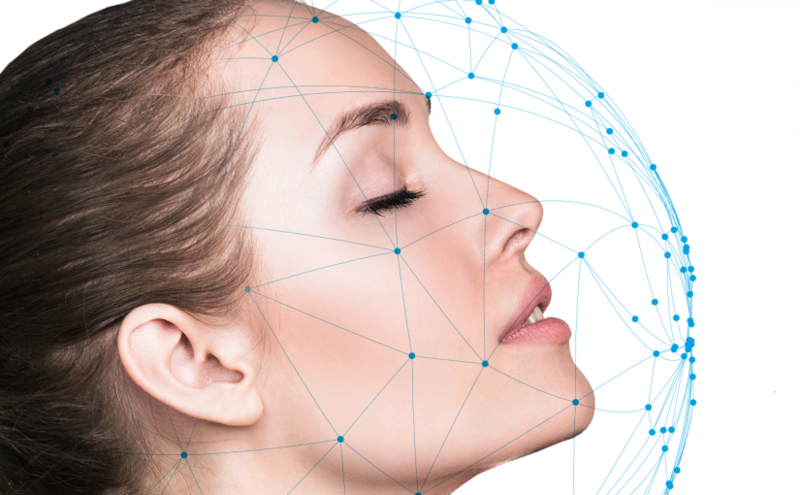 Monteloeder is quickly becoming a reference in digital health, with products that are currently available combining supplementation and digitization, such as Nutroxsun and more recently Metabolaid. Specifically, Metabolaid will be presented in the meeting, which is an ingredient that has been clinically proven to help consumers lose weight by helping them control their appetite. 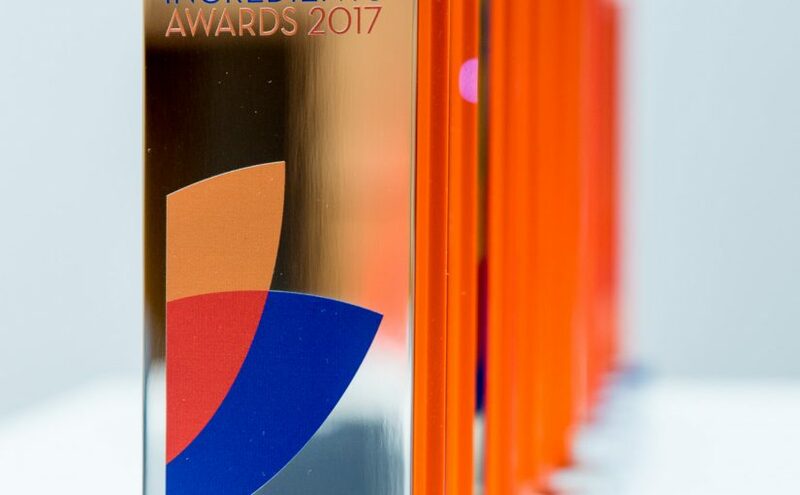 The winners of the awards will be announced on May 16th, during the Awards Dinner. 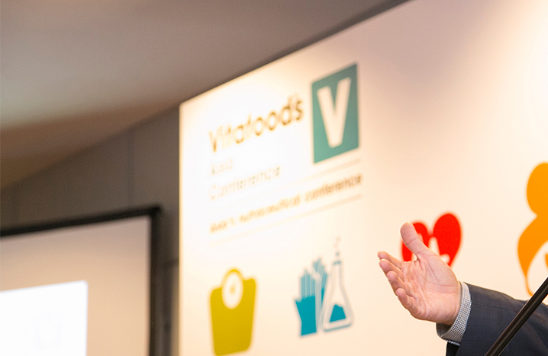 We thank Vitafoods Europe for our candidacy to the Award. Hope to see you there! 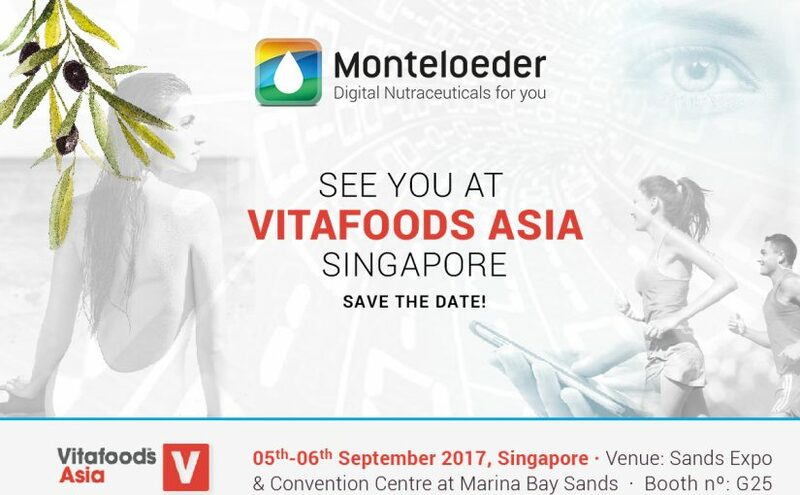 As we have previously mentioned, Monteloeder will be present in the upcoming edition of Vitafoods Asia that will take place on September in Vitafoods. Because of this event, our sales and marketing vice president, Ignacio Cartagena, has been invited to participate in the debate. The date? Stay posted. 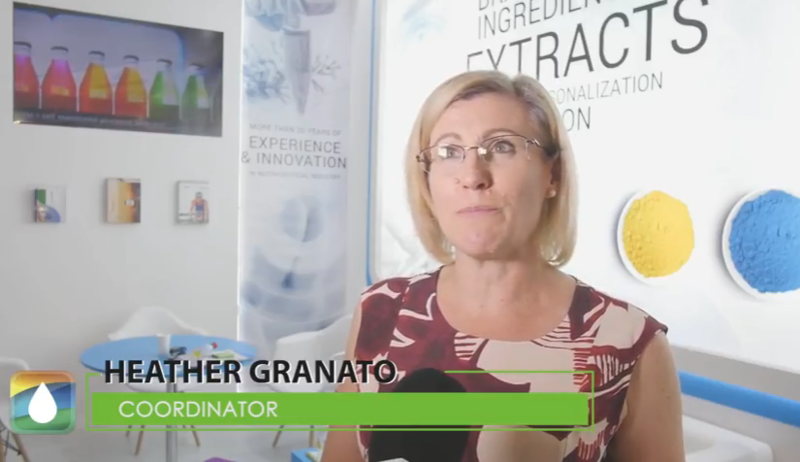 On our very own Youtube Channel you can watch the “Making Of” of our presence at Vitafoods Europe. Behind the scene. Don’t miss it! 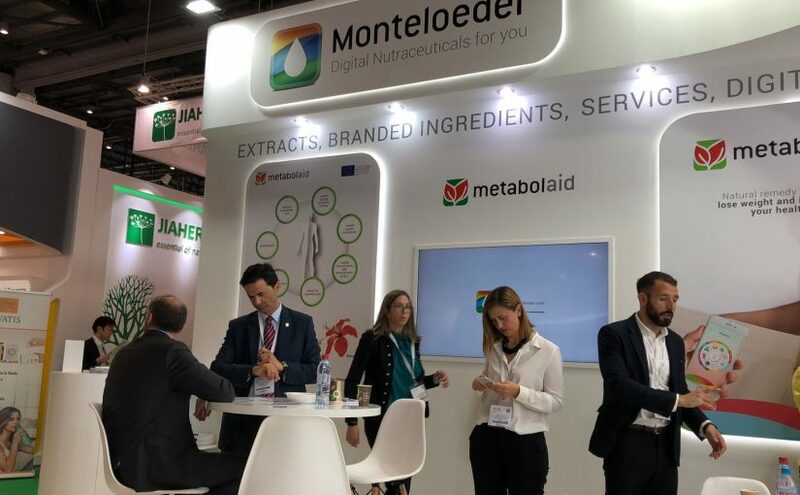 Monteloeder was present at Vitafoods fair 2017 in Geneva, Switzerland. 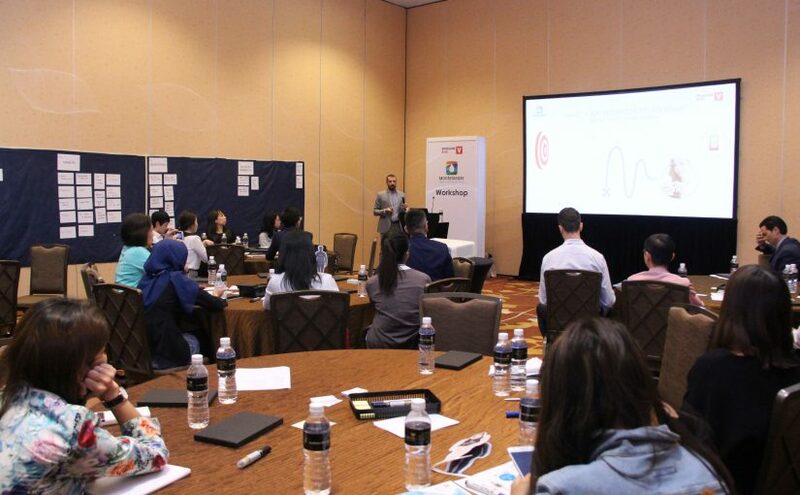 One of its main objectives was to engage those who attended the event into the world of nutraceutical nutrition, new technologies, nutrogenomics, and precision medicine. To achieve this, an interactive debate was organized in which the audience listened first hand to the opinions of professionals in the field and voted for their favorite.